A place to stop off in the circuit around the island of Tahiti, the public gardens of Vaipahi offer wonderful views of water, light and exquisite vegetation. This haven of peace of over a hectare invites you to take pleasant walks among its natural treasures. 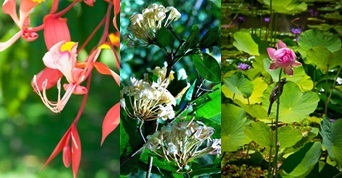 Nearly 75 different plant species composes its abundant flora, planted close to the basins and waterfalls which flow directly into Lake Vaihiria. On your way, a small halt at the waterfall of Vaipahi will enable you to discover the history of this magical place which was built on top of a Marae (sacred open air temple). 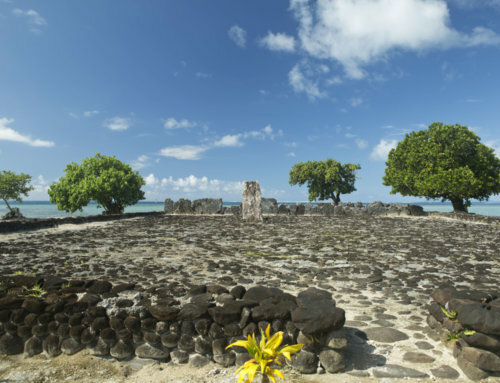 A visible descriptive information sheet has been laid out in order to guide you while you explore one of the main elements of Tahiti’s cultural heritage and nature. Moreover, there is a reception “fare” (house) in which the souvenir shop has been set up with two toilets and a shelter in order to provide you a suitable service. 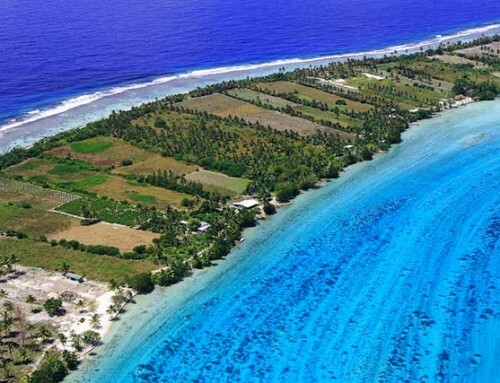 The water gardens of Vaipahi are very appreciated by Tahitian elementary schools for fun teaching trips in order to discover this natural setting imbued with the Polynesian culture. 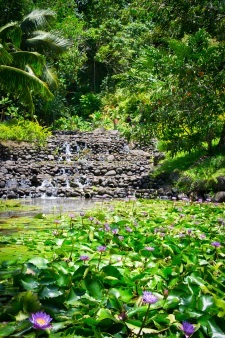 Pride of the district of Teva I Uta, the Harrison Smith botanical garden is a special place full of Tahitian flora. An American named Harrison Smith – passionate about botany, settled in Tahiti at the beginning of the 20th century and fulfilled his dream of creating a tropical garden. Thus, various varieties of beautiful exotic plants were imported from America, Asia and Africa. 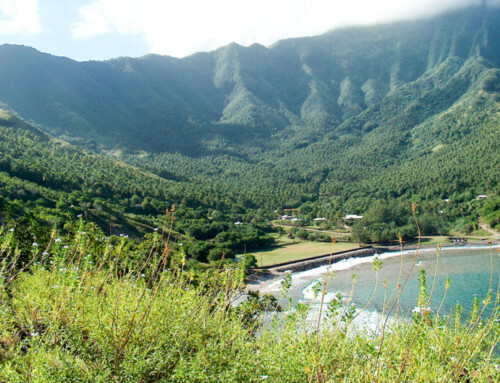 This splendid natural site is just next to the Paul Gauguin Museum. It is full of vegetal treasures with intriguing names such as the miraculous fruit, and other impressive plants such as the giant bamboo. You may also find teak and mangosteen trees there … and two giant Galapagos turtles. These turtles both had an incredible past before coming to this botanical garden. 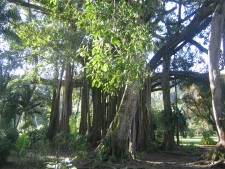 Another specificity of this exceptional place is the banyan tree, which shows its great beauty by its size. It was planted in 1936 and now has a diameter of more than 70 meters. Growing from the top to the bottom, the splendour of this tree lies in its long branches which stretch into the ground where new shoots develop. These new shoots stop the tree from ever dying. We invite you to enjoy this marvellous tropical paradise !